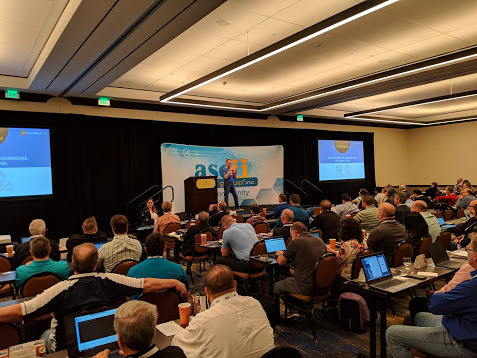 The ASCII IT Success Summits are a great source of information for Managed Service Providers who want to grow their business. 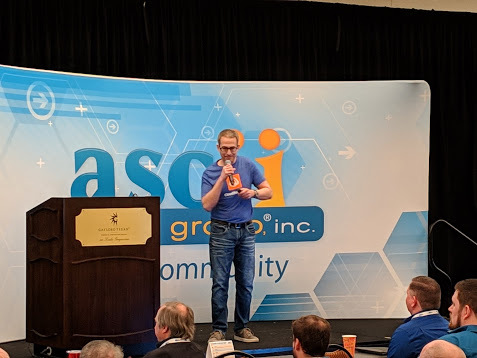 ASCII is a vibrant community that gathers together vendors and IT service providers from across the industry so that they can share their thoughts and ideas on business trends, as well as make connections and form partnerships. 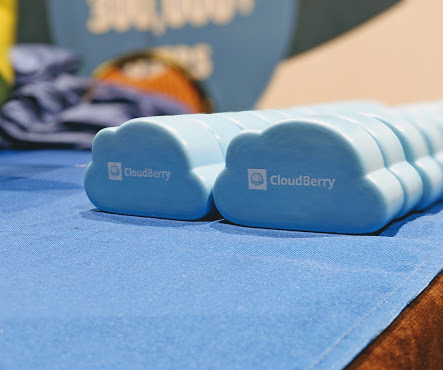 On March 27-28, 2019, CloudBerry takes part in the ASCII Summit in Dallas at the Gaylord Texan Resort & Convention Center. This year, we are sponsoring the event. We cannot emphasize how much value the summit offers for attendees. It will feature very informative sessions led by experienced MSPs and vendors who explain how to run a successful MSP business. You can attend one or both days. 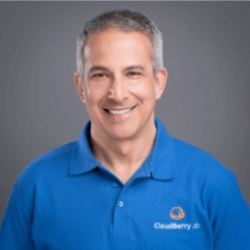 David Gugick (VP, Product Management) and Doug Hazelman (VP, Technical Marketing) from CloudBerry will both be there. Please come by our booth and say hello. We’ll be happy to chat with anyone about anything related to backup and recovery or MSPs. You can also have a conversation with Doug, the host of MSP Voice, regarding the opportunity to become the next guest on the show. We are more than welcomed to see y’all! And, as if that weren’t reason enough to come to see us, we’ll also be raffling off a $200 Amazon gift card! 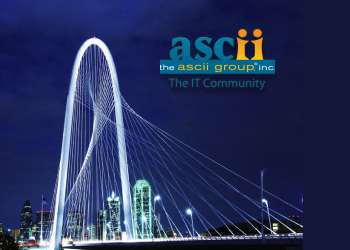 We hope to see you at the ASCII Summit in Dallas. And if you can't make it this time, please look for us at future ASCII IT Success Summit.